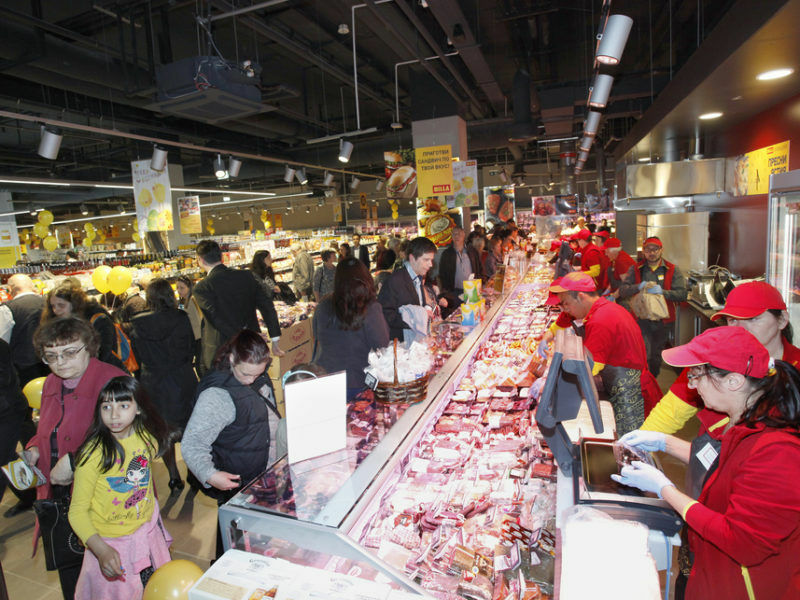 Slovak Prime Minister Robert Fico has set an ultimatum for the European Commission to take action over lower quality food products being sold in Eastern member states. EURACTIV.sk reports. 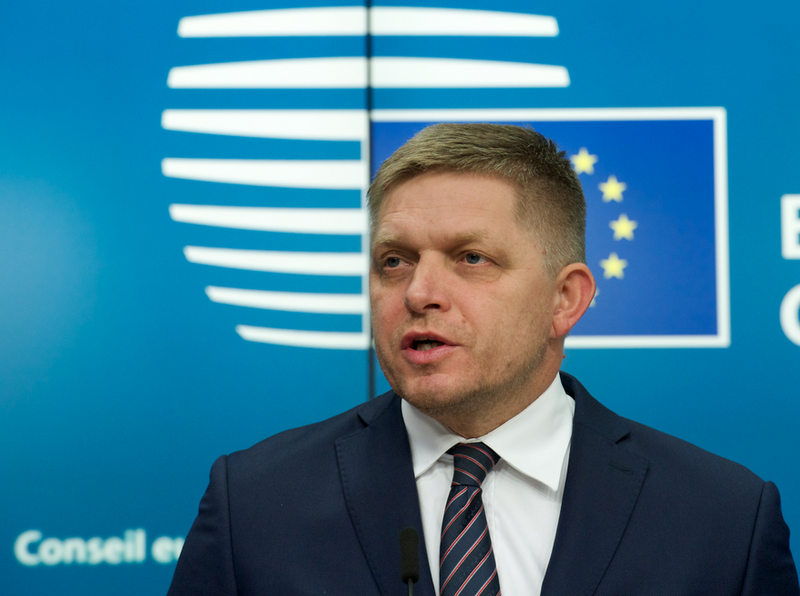 Unless the European Commission acts more resolutely about the lower quality of food sold in newer member states, Slovakia will take unilateral action, Prime Minister Robert Fico announced during a press conference in Bratislava on Tuesday (18 July). Such measures could include instructions for public institutions to only purchase Slovak products for their catering services. 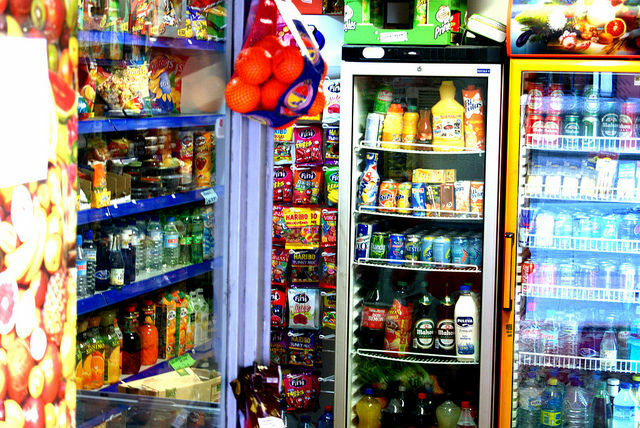 The Slovak government maintains that the European Commission is not taking the problem of lower quality food sold under the same brand name across the EU seriously enough. Establishing new committees and commissioning new quality tests is not enough, Fico claims. The Slovak leader explained that he is aware that there will be pushback from the Commission, as the implied solution to the crisis contradicts the principle of the free movement of goods. The measures should therefore be limited to the public sector, temporary and within the scope of national competence, he said. Věra Jourová, the Commissioner responsible for consumers, is sympathetic to the issue and to the sentiments of newer member states, who feel that they are being treated like second-class citizens by multinational companies. Speaking to journalists at the agriculture and fisheries EU Council meeting on Tuesday, Jourová said that she will try to do her best to remedy the situation, and that she stands on the side of consumers. The Commissioner is not talking about any hard regulation, however. Nevertheless, she wants to assist national governments in wielding existing EU tools, especially when it comes to the unfair trading practices. On another front, Jourová plans to apply soft pressure and initiate a meeting of producers and small businesses to discuss concrete products where evidence of double quality has already been collected. Robert Fico stopped short of saying exactly what kind of steps he expects from the Commission, but he said that they should be taken by September. After this date, Slovakia will opt for unilateral action. 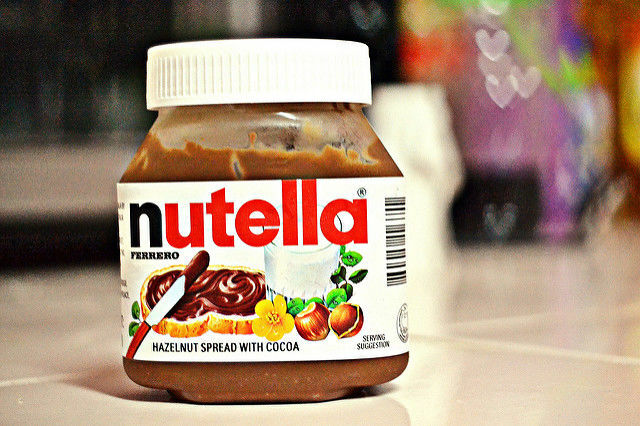 “This has to stop,” he stated during the presser, pointing to a table with samples of three products from the Slovak market which tests have confirmed are of lower quality. He also claims this is a political problem, rather than a technical one. Another course of action suggested by Fico could be European Citizens Initiative. This participatory tool introduced by the Lisbon Treaty allows a million EU citizens to ask for a legislative proposal from the Commission. Again, Fico did not elaborate, who exactly should take the initiative forward and what exact proposal the ECI should make. So far, during the 5 years of its existence, only 3 ECIs were successful, meaning they complied with all the requirements, out of which, in two cases, the European Commission took concrete action in response, although not in an exhaustive manner. Fico wants to raise the issue of double food quality at V4 summit in Budapest today (19 July). 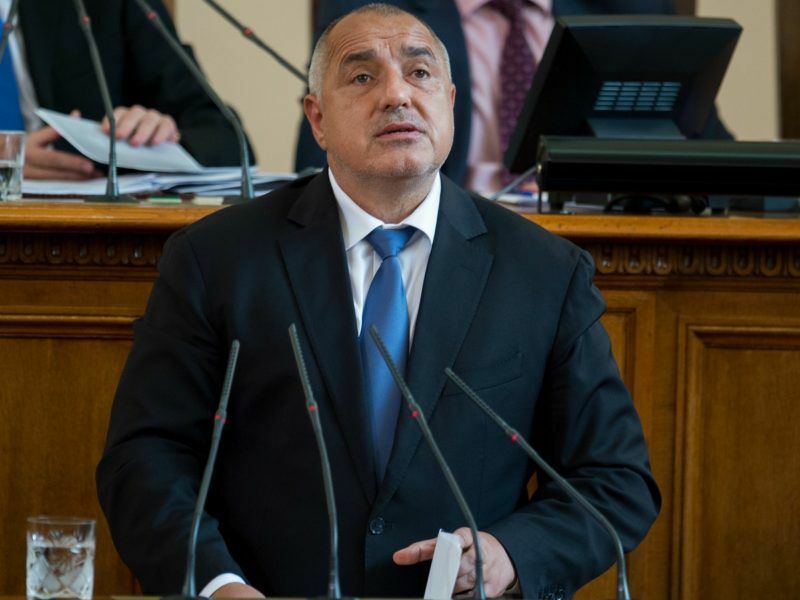 Bulgarian Prime Minister Boyko Borissov on Saturday (27 May) called an extraordinary cabinet meeting over two issues, one of them being the practice of big companies to market the same brands of products with big differences in quality between Eastern and Western Europe. After the results of a comparative test of Persil detergent were published in the Czech Republic, its manufacturer, Henkel, admitted that the product sold in the country, as well as Slovakia, has fewer active elements than in the German version. According to the producer, fewer active ingredients are needed since their survey of consumer behaviour indicates that Slovaks and Czechs wash their clothes at higher temperatures than, for example, consumers in Germany. The company also claims that the composition of the product needs to be examined in its entirety and also in the light of whether it leads to the same result during the washing process.